David Antony Reid Luthier :: No V.A.T. increase here! Beat that grudged tax increase! 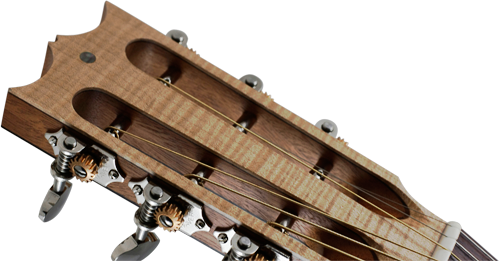 As I am a true hand-maker of instruments you can possibly imagine that I do not manage to produce hundreds of guitars a year; so, my annual turnover is less than the threshold where it becomes necessary to be a V.A.T registered company in the UK. Therefor, no V.A.T increase here! 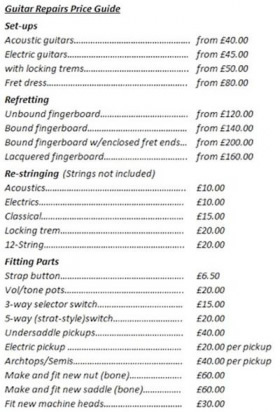 Above is an "unchanged" general price list for standard repairs and set-ups.